Debtmerica is now on Facebook and Twitter! 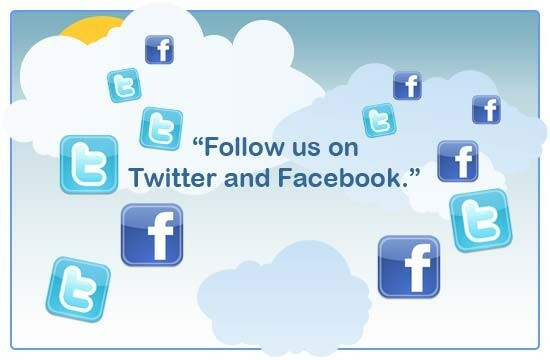 Become a Facebook fan by clicking here and stay plugged into Debtmerica. 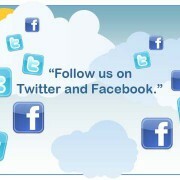 You can also follow us on Twitter. We hope to connect with you soon.